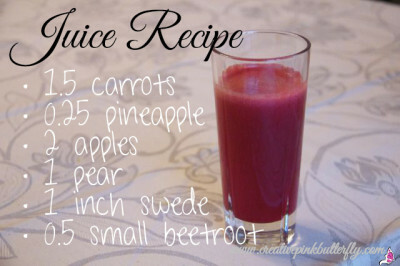 This is my absolute favorite juice recipe and I make it more or less every time I am juicing. What I love most about this juice is its red colour and slightly sweet taste. I peel the beetroot, pineapple and swede before juicing. I also cut the ingredients to fit my juicing machine. The juice is best if you drink it fresh from the juicing machine. 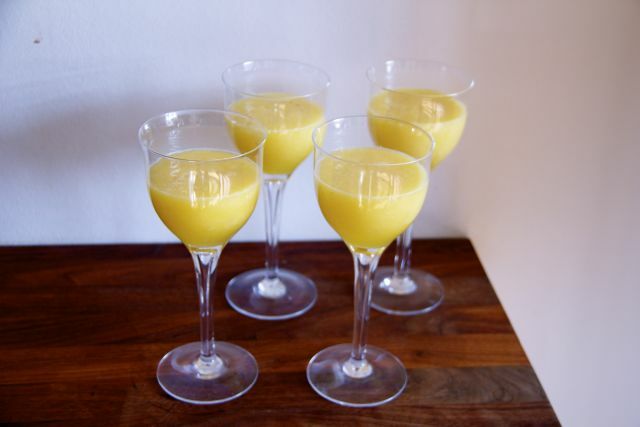 If you make too much store it in an airtight container in the fridge, shake it well before you drink it. I would not recommend storing it for more than a couple of hours. Once – I made too much juice to I stored it in a bottle in the fridge and had the rest as a snack when I started getting hungry before lunch. It was really delicious and I will continue to make more in the future. 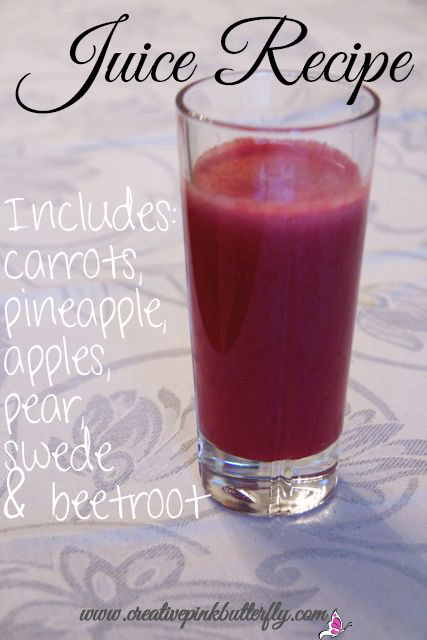 Check out my other juice recipe with juicing pictures! 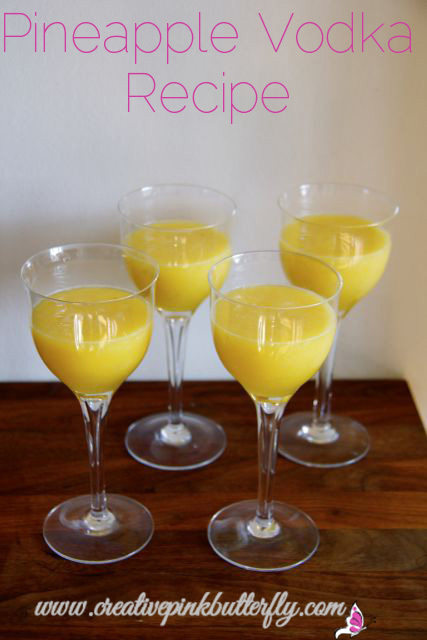 These are lots of different blogs, books and more where you can find juice recipes. I have a juice and smoothie recipe book that I might start using soon to get good ideas. Remember you can juice almost every fruit and vegetable, but they might not always end up tasting good. My mother gave me a green juice once, no idea what was it was, but it tasted horrible. It’s important to try out different combinations and that way you will quickly find out what you like and don’t like. *Please note that you should still eat fruits and vegetables even if you juice as the juicing process removes the fruit fiber.